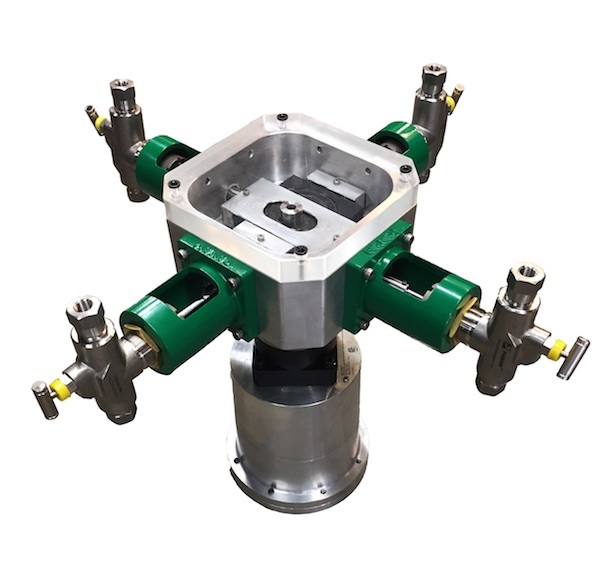 The LCO Technologies CROSSFIRE Chemical Injection Pump is an ultra-low power device that is designed to reduce chemical costs, maintenance costs and methane emissions. It is a durable, energy-efficient solution like no other that can run for weeks – not days, even in areas with limited sunlight. It can be configured with one to four fluid ends, allowing you to replace up to four pneumatic pumps with one unit.